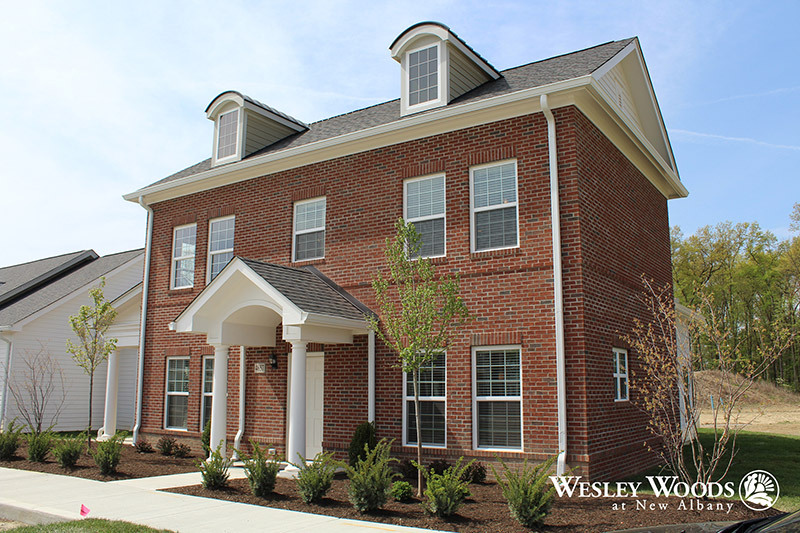 With Wesley Woods at New Albany, choice infuses everything we do. 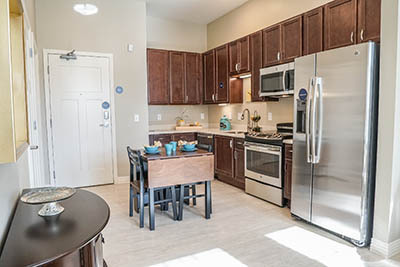 From the apartment or villa you select to the activities you participate in to where your travels take you, this is Columbus, Ohio’s independent living in the truest sense of the word. 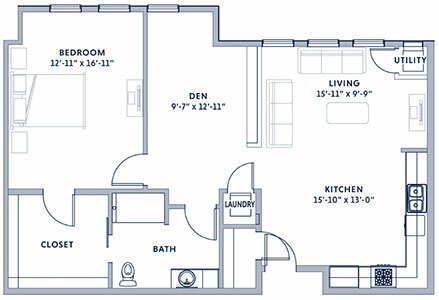 We simply provide a comfortable framework that makes retirement life more engaging and more secure. 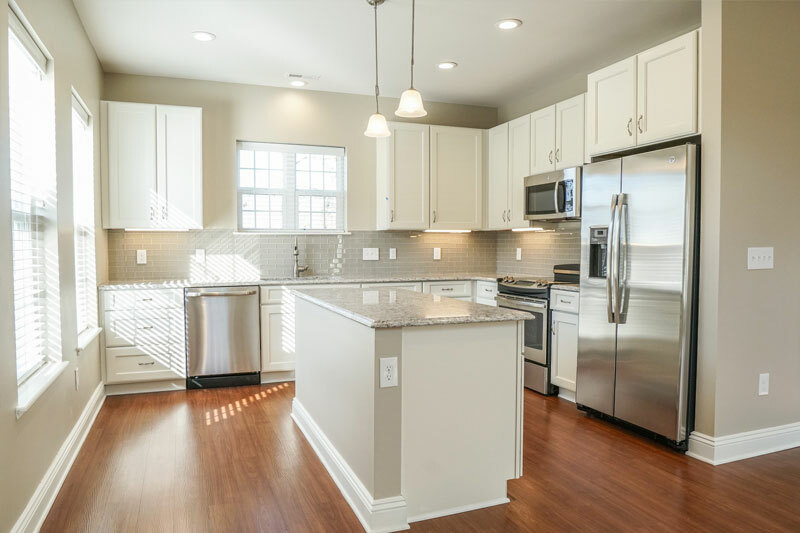 When it comes to living at Wesley Woods at New Albany, you can choose from a variety of residences in different sizes, styles and floor plans. 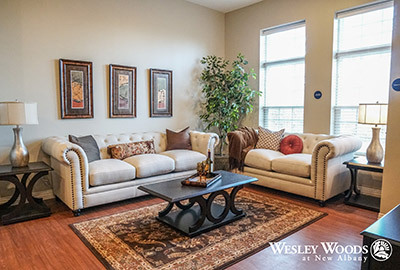 Spacious and well designed, an independent living apartment home at Wesley Woods at New Albany keeps you close to all of our amenities and programs. 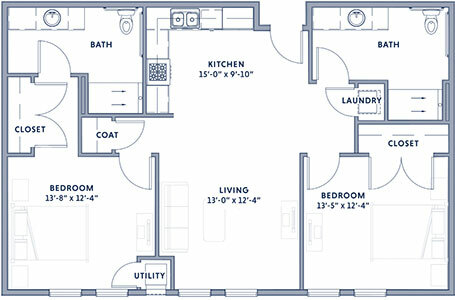 Just beyond your front door, you have easy access to restaurants, a library, movie theater, fitness areas, and so much more. 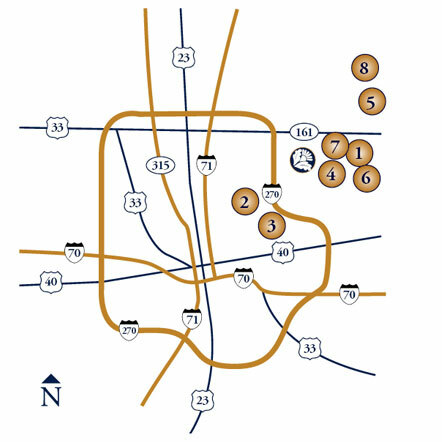 Within minutes, you’re able to meet friends for coffee at the Copper Cup or start a pickup game of cards with neighbors in a lounge, all without venturing out in the weather. 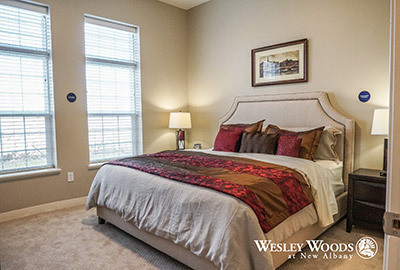 With our spacious and well-designed layout, you will feel comfortable in an independent living apartment home at Wesley Woods at New Albany. 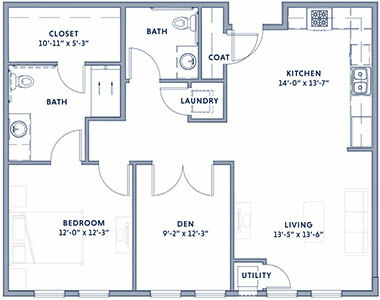 Please click one of the follow links below to find the floor plan that best suits you! 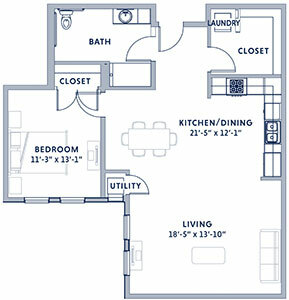 If you prefer more space and a backyard patio, you’ll love our villas. 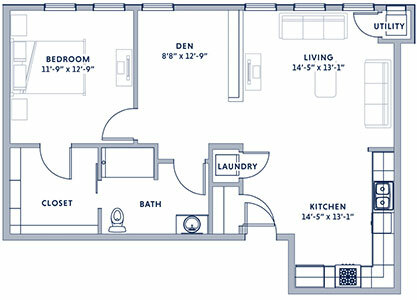 They’re comfortably upscale with features and finishes that meet your high expectations. 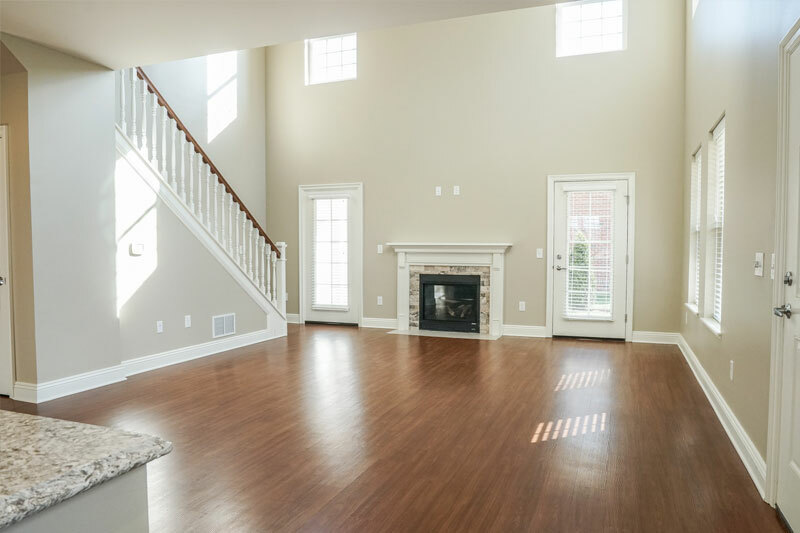 The open concept design offers plenty of space for entertaining, including a great room, porch and patio, depending on which villa you choose. 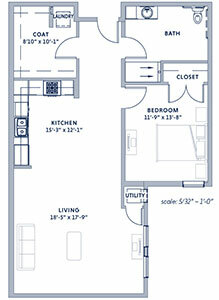 Plus, each one includes a full stainless steel kitchen, high ceilings, and a roomy garage. 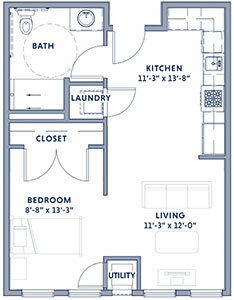 Best of all, you have easy access to all of the amenities and programs in our senior living community. 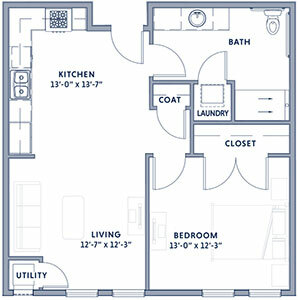 Want a closer look at our residential living options?